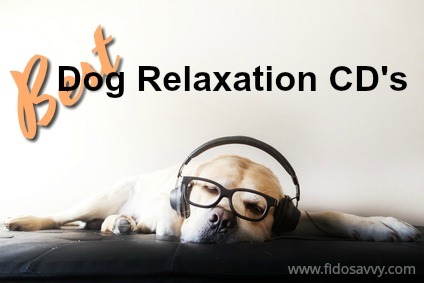 A dog relaxation cd can calm your pet's anxiety quickly, effectively and safely and if you've never considered using music to calm our dog during stressful situations, maybe now is the time to give it some thought! Did you know that using the right kind of music can be a very effective way of reducing your pet's anxiety levels? Well, it's true. 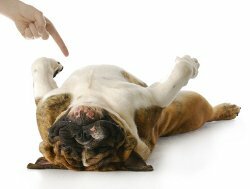 A dog who is upset, anxious, stressed or fearful can show this by whining, barking, pacing, panting, drooling - or even by developing obsessive compulsive behaviors such as spinning, tail-chasing and so on. If his fears are due to separation anxiety or dog noise anxiety he might get hysterical and out of control, making enough noise to disturb the neighbors, destroy your home or even injure himself. If you want to learn more about why music is such a great de-stressor for dogs (and cats too for that matter), you can click here to jump straight to that info. This innovative CD is a collection of classic nursery rhyme lullabies set to the rhythm of a human heartbeat. Eighteen tracks to choose from, including 'Rock-A-Bye Baby', 'Twinkle, Twinkle Little Star', 'Hush Little Baby' and 'London Bridge'. Used (and recommended) by shelters, dog rescue workers, professional dog trainers and other canine organizations, this CD calms and relaxes dogs in a host of stressful situations. It can help Fido feel less anxious and stressed when left alone, or during storms, car rides and more. This cd is a soothing combination of classical orchestral music blended with tranquil nature sounds such as bird calls, running water and so on. Listening to this type of music for dogs will help your dog to feel more relaxed and calmer, bark less, sleep more and be generally happier and less stressed by environmental or other stressors. 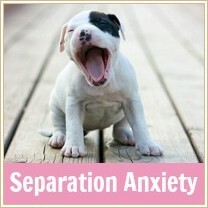 A good one for dogs with separation anxiety. You'll also find this one works well for tired/irritable babies..... as well as for tired and irritable adults! 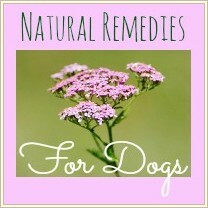 Another dog relaxation cd that is wonderful for helping dogs overcome separation anxiety. It's a combination of piano music, human voices and soothing sound effects that help pets to feel less anxious, while inducing a feeling of peacefulness. If your puppy or dog gets stressed out when crated, or separated from you at night, try playing this CD for him quietly in the background - you may just find that you're finally able to get a good night's sleep or the housework under control. The first CD in a series of music that has been clinically proven to calm it's canine listeners! Created by psychoacoustic expert Joshua Leeds, concert pianist Lisa Spector and veterinary neurologist Dr. Susan Wagner. Works great for dogs who suffer from separation anxiety, or get lonely and 'antsy' when you're out. This CD provides over 2 hours of soothing tracks which feature a patented combination of instrumental music with a blend of nature sounds. Created specifically to help reduce the stress and separation anxiety suffered that your dog (or cat) might feel when you leave home. 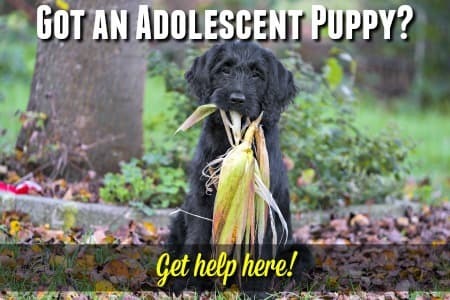 Recommended and used by dozens of pet care organizations. Featured in the national and international media and voted one of the Top 25 Gifts for Pets. You might also want to try... Pet Music: Creature Comforts. There are several more really good music cd's that have been designed to calm anxious or frightened dogs. Several studies, conducted both in the USA and in England, have shown that classical music has a significantly calming effect on dogs. Although you may not know exactly HOW it happens, most of us know that listening to slow, melodic classical music can help us to relax. Research has shown that we actually experience a physiological reaction to this type of music, and it affects our heartbeat, blood pressure and brainwaves. In fact, the same research indicates that 30 mins of classical music equals about 10mg of Valium! But, does the same thing happen in dog? Can a dog relaxation cd really help the pup who's anxious about thunderstorms, or the dog who feels acute separation anxiety, or the one who is so scared of car rides that he has the equivalent of a human 'panic attack'? Studies show that a piano solo at 50 - 60 bpm had a profoundly relaxing and calming effect on 80% of the canine test subjects in a home environment. In fact over half of them fell sound asleep! A common technique for reducing separation anxiety in dogs is to leave a radio or TV playing in the background, and this can definitely help, no matter what music/program is playing. BUT, instead of just tuning into any old TV or local radio station, if you play a cd with special 'psychoacoustic' musical arrangements the effects will be so much better. 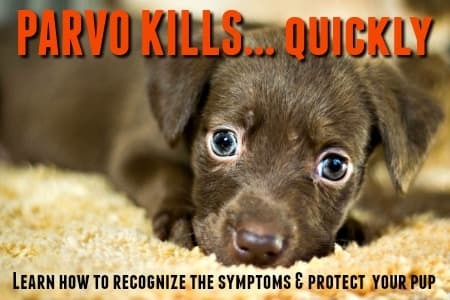 That's because certain sounds and musical 'beats' actually have the opposite effect and rather than calming your dog, they can cause over-stimulation. Loud, rapid-tempo music, shouting, arguing or high-pitched voices are all stressful to your pup and are definitely not dog-friendly. 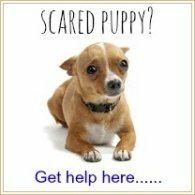 If your dog is anxious, fearful or destructive when left alone, has an anxious/nervous personality, or reacts negatively to storms, car trips, visitors to your home and so on, try a dog relaxation cd and be prepared to be amazed!